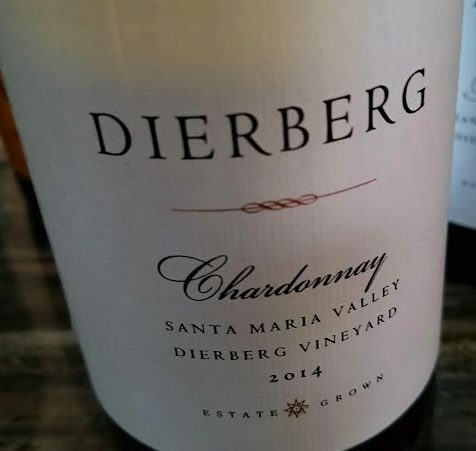 America's favorite white shines as a critics' choice. 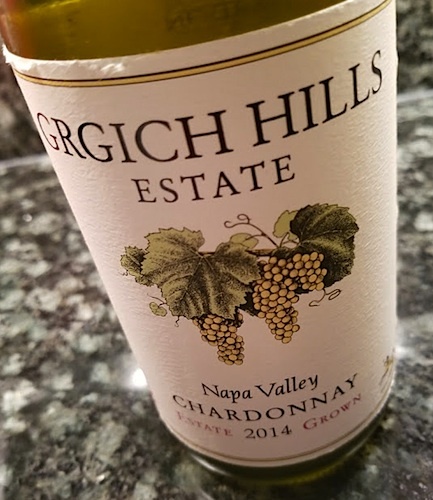 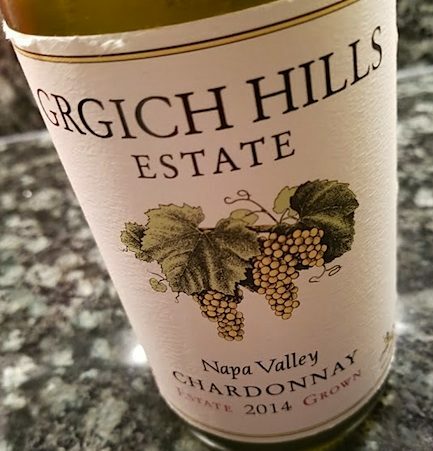 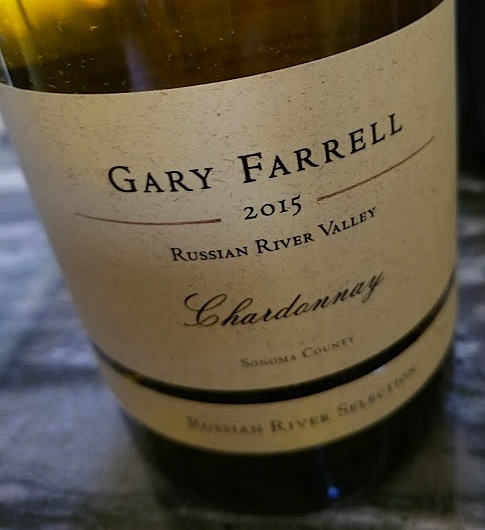 The #1 Wine Enthusiast selection is Gary Farrell 2015 Russian River Selection Chardonnay ($35), a wine that, over the years, has become a go-to for fans of the region, highlighting green apple, crushed stone, and creamy vanilla without being weighty or over-oaked. 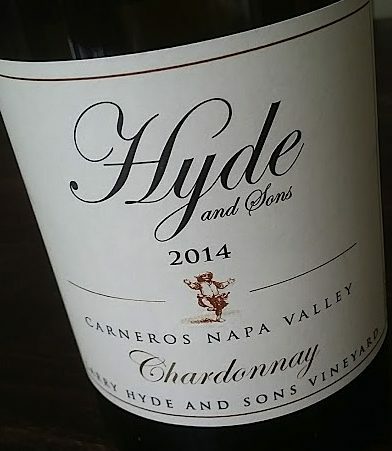 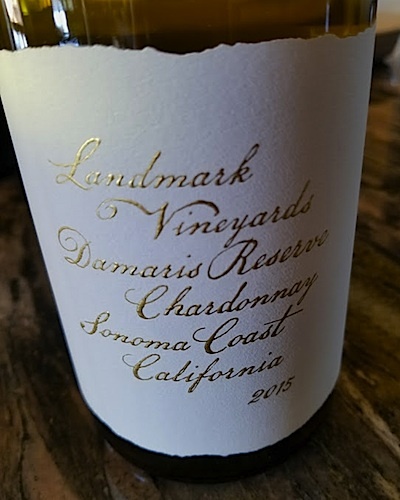 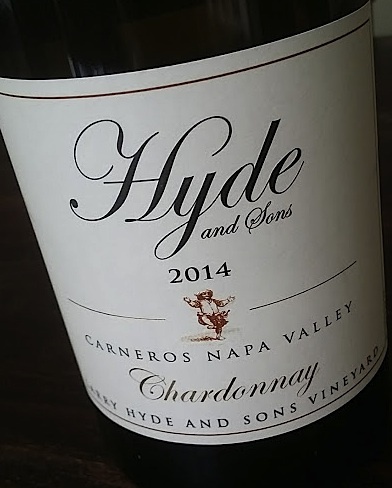 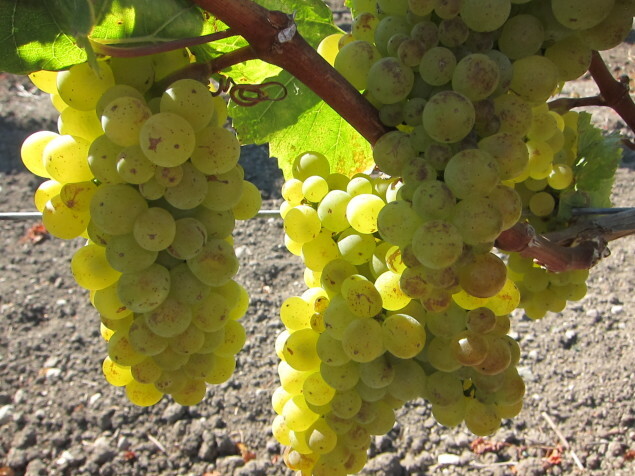 Iconic Napa Valley Chardonnay wines, like Trefethen ($32), Grgich Hills ($40), Cakebread ($42), Chateau Montelena ($48), Robert Mondavi ($45), Frank Family ($32), Shafer ($60), Phalmeyer ($72), and Duckhorn ($35) are always welcome additions to any table, especially when celebrating with loved ones. 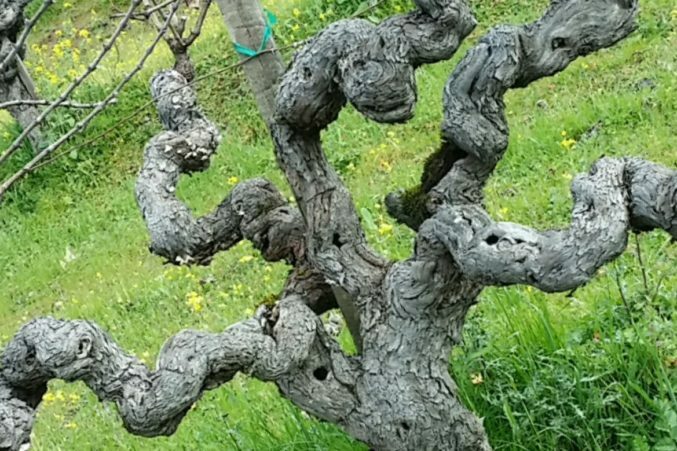 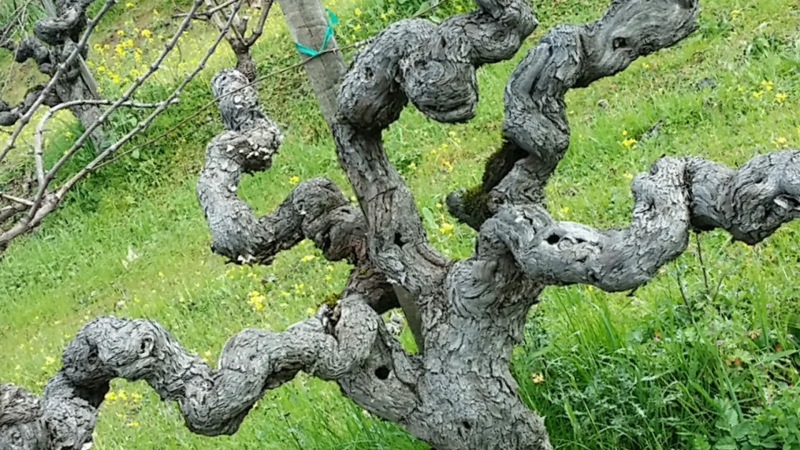 The past few vintages of drought in Napa County have produced concentrated wines, adding focus, precision, and complexity to each of these iconic wines. 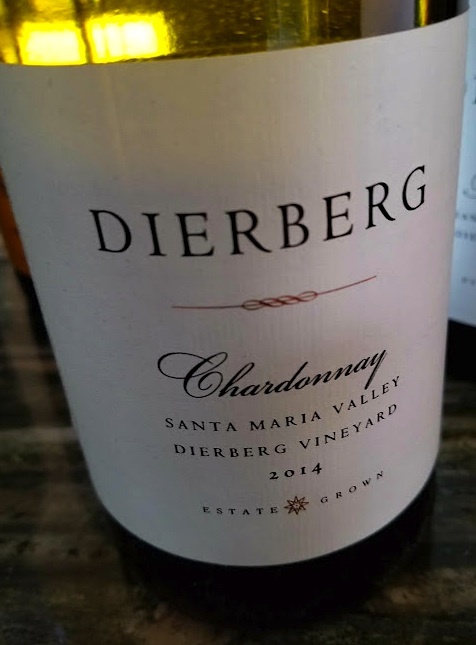 Prefer a selection under $20 a bottle, solid options that deliver quality and affordability include Decoy, Imagery, Benziger, Edna Valley, Tablott, and Avalon.